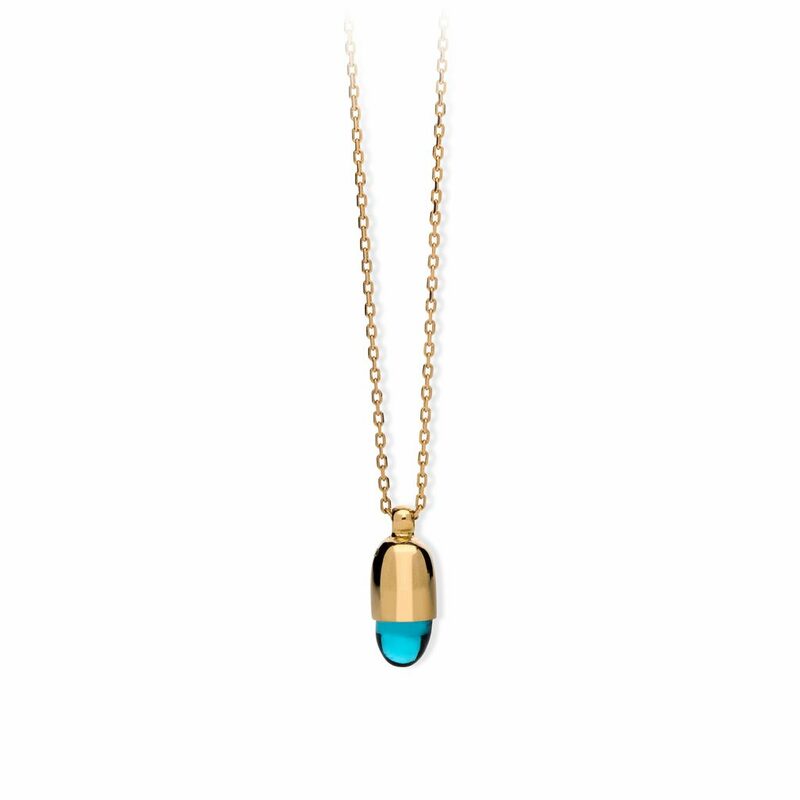 The Mallorca flat pendant – Aqua is an 18ct yellow gold pendant, with a bullet shaped 8x15mm Aqua Blue quartz stone. These gorgeous pendants with bullet shaped smooth cut stones are designed to be versatile. Purchased individually in a variety of stone options, they can be worn alone or in clusters of three or more. 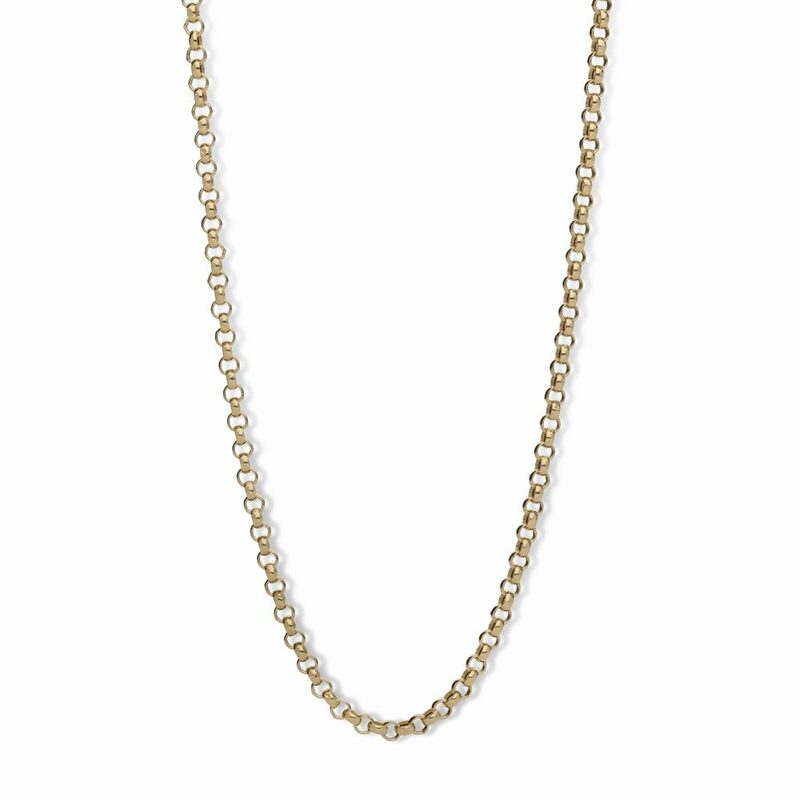 This beautifully styled pendant comes with a 2.5mm neutral colour cotton braided cord with gold stainless steel end caps for everyday, or can be dressed up with an 18ct gold chain (purchased separately).